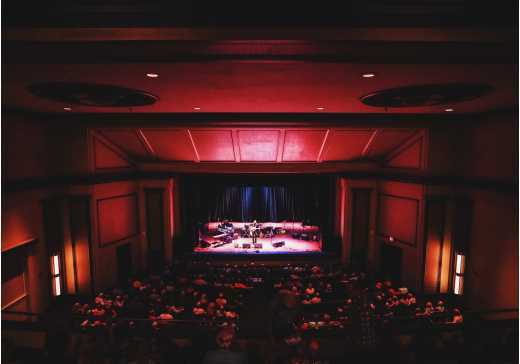 Chattanooga’s historic Walker Theatre at Memorial Auditorium is better than ever! In addition to recent renovations, Walker Theatre is proud to announce a fun and exciting lineup of programming coming this fall. The multi-Grammy Award winning artist is at the top of his game with his 19th studio album, "Prick Of The Litter." During his trip to Chattanooga you will see how he captures the balance of soulful energy and restraint that he has been delivering in his live performances for decades. McClinton&apos;s variety and style range from blues and classic rock, with a little country flair. Purchase tickets here. 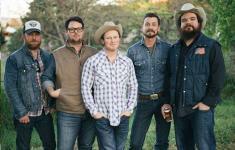 The Turnpike Troubadours have exploded on the scene with a mix of excellent songwriting, superior musicianship and a killer live show. Their sound is gritty in all the right ways as it combines Cajun, country, bluegrass, and rock influences creating one unforgettable experience! Purchase tickets here. 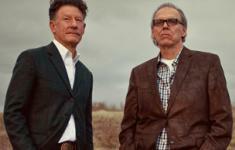 Join us for an incredible evening with Lyle Lovett and John Hiatt. Lyle Lovett is a Grammy Award-winning country music star and actor whose career started in the 1980&apos;s during a time when the country music was as classic as it gets. Lovett&apos;s easygoing personality and playing style make any performance a pleasure to see. John Hiatt is one of the most respected and influential American singer-songwriters in the game. His songs have been covered by the likes of Bob Dylan, Eric Clapton, Willie Nelson, and Keith Urban - just to name a few. When these two get on stage together, it is sure to be a great show. Purchase tickets here. 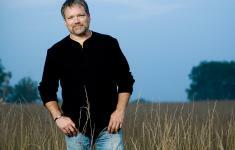 The Entertainment Nexus dubbed John Berry as "one of the most remarkable voices in music" in 2006. This Grammy Award-winning, platinum-selling singer-songwriter is coming to Chattanooga for a special holiday themed show you don&apos;t want to miss! Berry will mix in some of his hits, as well as your favorite Christmas songs to get you in the holiday spirit! This special concert will be filmed by The Heartland Network for an exclusive televised special set to air this Christmas season nationwide. Purchase tickets here. 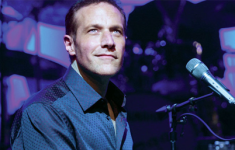 Popular radio host, and award-winning artist Jim Brickman is bringing Valentine&apos;s Day romance to Chattanooga! Brickman has transformed the genre of solo piano music with his original pop-style instrumentals and star-studded vocal collaborations. 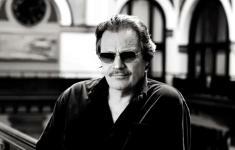 Brickman&apos;s career has spans over 2 decades, and during that time he has racked up an incredible 21 number one albums and 32 Top 20 Radio Singles in the “Billboard” magazine. Purchase tickets here. 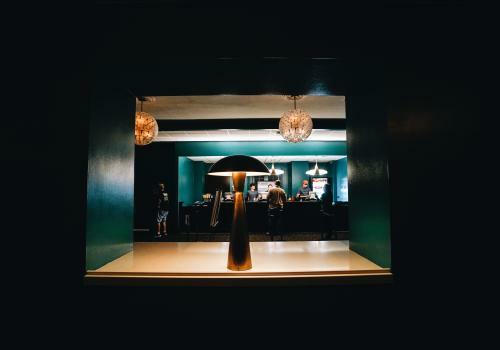 Enjoy the newly renovated lobby inside the Walker Theatre. 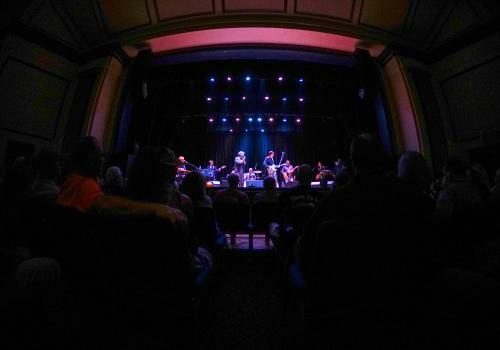 The venue provides an intimate setting without a bad seat in the house.